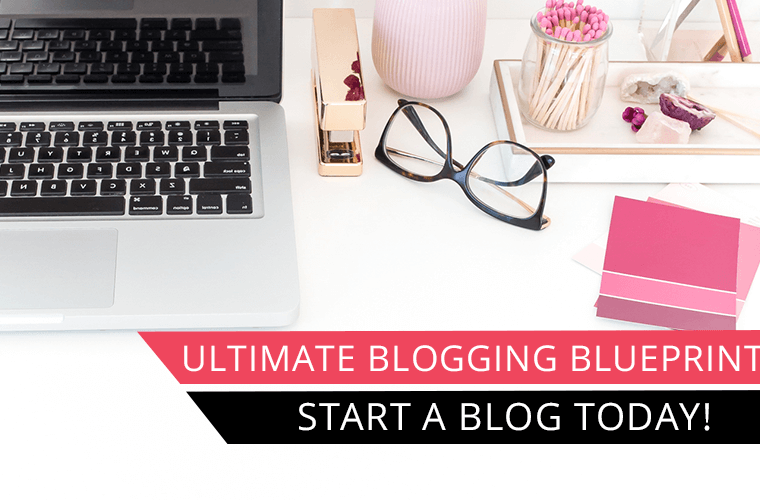 Are you ready to start a blog, but have no clue where to start? Is everyone telling you that you should use WordPress to self host your website, but you are unsure of what that even means? 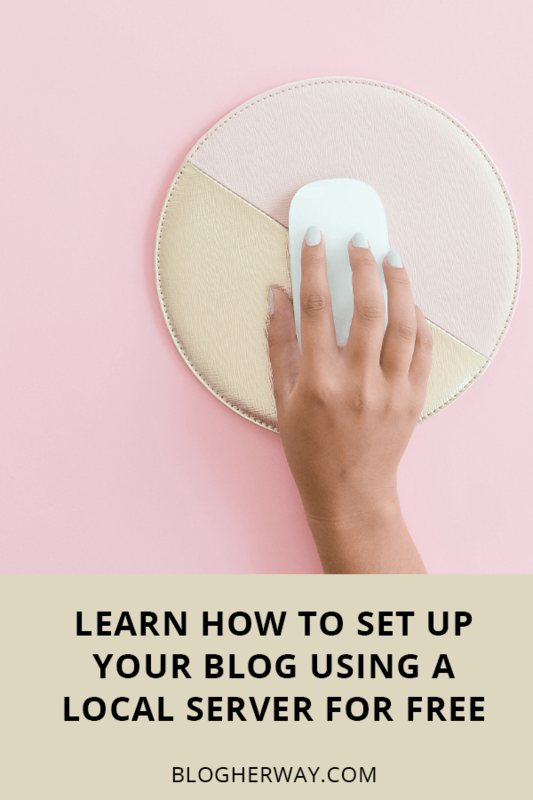 There can be a lot of setup that goes into a blog before you are ready to go live and I am here to let you in on a little secret. You can start learning WordPress and set up your website without spending any money upfront on hosting. WordPress is an open sourced platform that is free, but it requires certain software to run. You can start a blog for free by setting up a local server on your own computer. This way you can get familiar with WordPress and take the time to set up your website and blog without committing to a hosting platform before you are ready. After you have spent the time setting up your site you can then purchase hosting and import your website with your host and go live to the world. Keep reading to learn how to set up a local server on your computer and get that blog up and running. 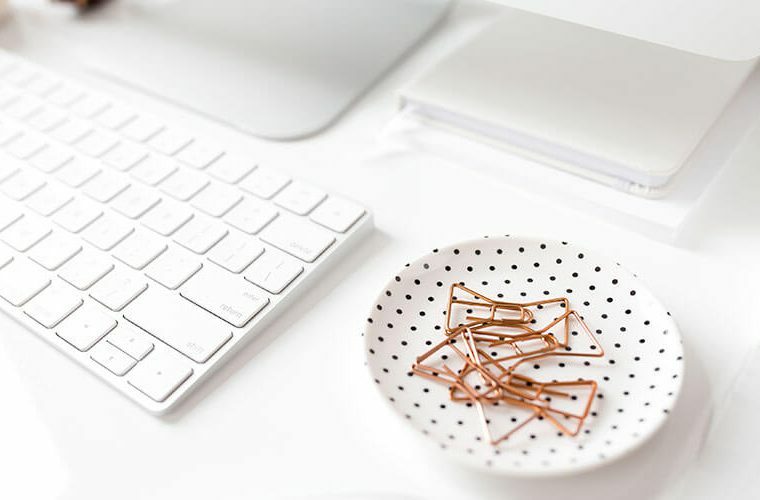 This post is a part of a series of post I have created on How to Start a blog. 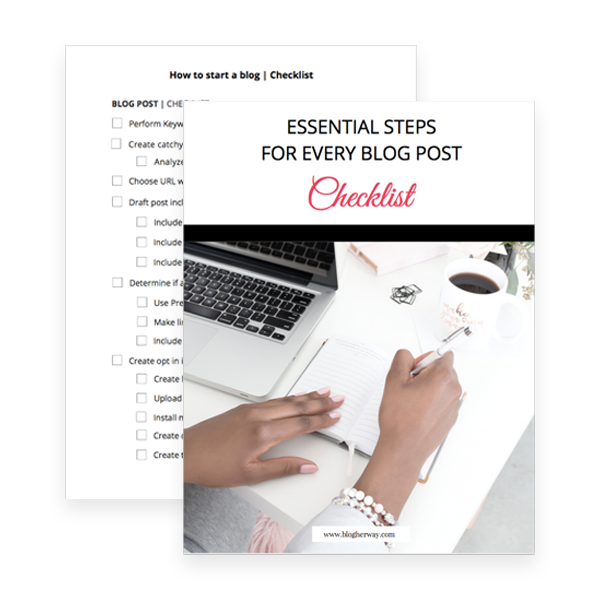 Make sure you don’t miss a step and download my free how to start a blog checklist. 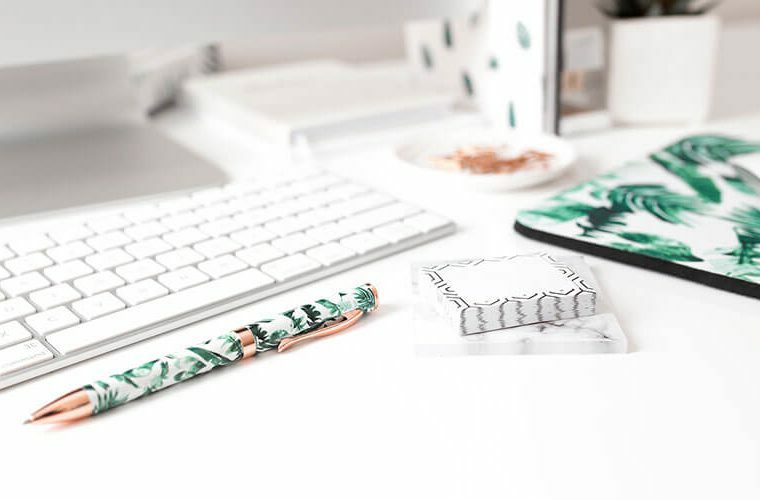 This handy checklist has 100+ actionable steps you should take when setting up your blog. Why should you use a local server to set up your blog? 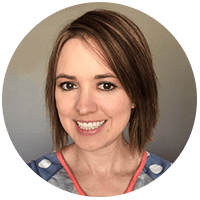 When I initially set up my blog I dived head first and purchased hosting right away from SiteGround. I know for me it took 3 months to set up my website and that is 3 months of hosting costs I could have saved on. I don’t want you to make the same mistake. If you are new to WordPress and having a hard time deciding whether or not WordPress is right for you then I encourage you to set up a local server first before purchasing an hosting. This way you can get your feet wet without spending any money. What is a local server? A local server allows you to run the WordPress software directly on your own computer so you can start setting up your website. This is free and easy to do. Before we jump into the tutorial I do want to make one recommendation. If you have already decided on what domain URL you want then I would encourage you to buy it now. You can purchase a domain name through Namecheap without having to purchase hosting. After you purchase your name take a moment and set up your social media accounts right away so they are yours. 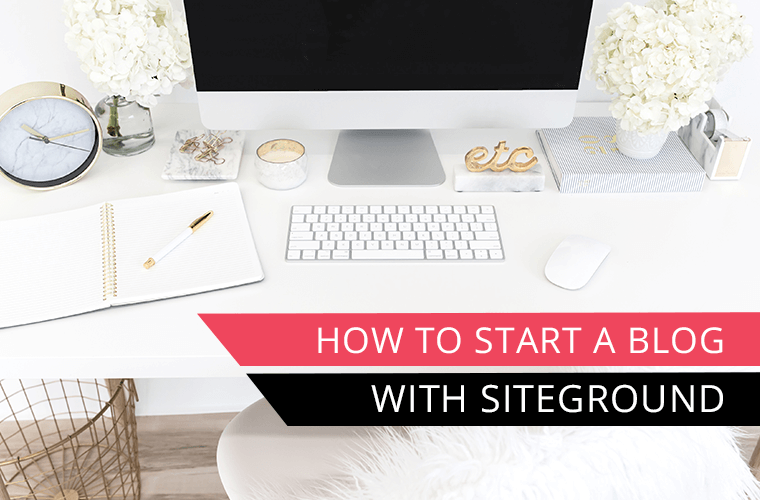 On the other hand If you feel like you are ready to just dive in and purchase your hosting from the start check out SiteGround as a hosting option and my tutorial on how to start a blog with Siteground. Check out the video below on how to set up a local server and start working with WordPress for Free. 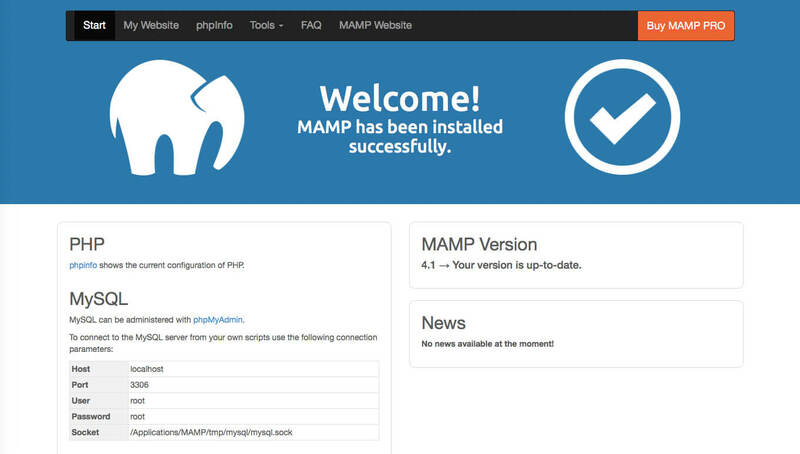 In order to run WordPress you need to download free MAMP software that will be able to run php. 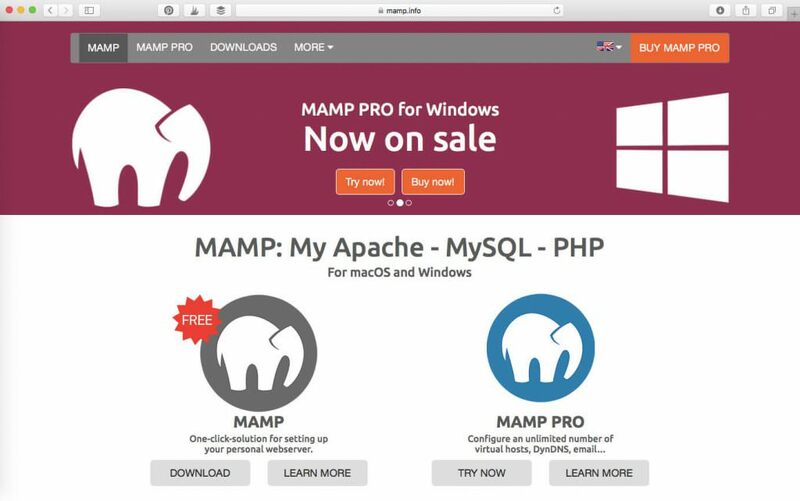 MAMP offers both a Mac and Windows options. For this tutorial I will be showing screenshots from the perspective of a Mac. Once the software is downloaded on your computer you will be guided through the installation process. 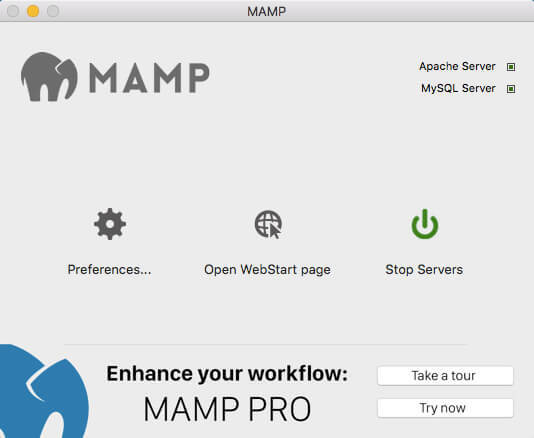 After you have installed the software go to your applications folder and look for MAMP and click to run the application. When MAMP opens a dialogue box will appear. Click on Start Servers. Once the program is ready to go, in the upper right hand corner, the boxes for Apache Server and MySQL Server should light up green as shown in the photo below. Automatically a window will open up when everything is running. In the navigation menu click on Tools and from the dropdown menu select phpMyAdmin A new browser window will open. Click on Database along the top navigation menu. Name the database (in this case we will name it wp for wordpress) and then click on the Collation dropdown menu and choose utf8_unicode_ci and click Create. Once it has been created the new database ‘wp’ will show up in the list. Once the database has been set up is the time to download the WordPress software. After you download the software onto your computer, open two file windows. One with the WordPress file and with the other window find MAMP in the applications folder and then look for htdocs. Drag the wordpress file into the htdocs folder. 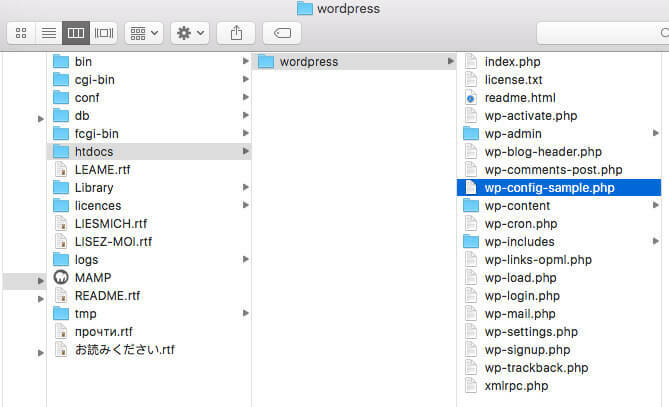 Open the wordpress folder and find the file: wp-config-sample.php. Right click on wp-config-sample and open the file using a text editor. TextEdit is the editor that comes inherent with Mac. Below is what the file should look like. In this php file a few items need to be changed. This is what your file should look like with the changes. Once these items have been changed, save the document. You need to rename the document as wp-config and get rid of ‘sample’ otherwise it will not run. The initial setup page for WordPress will appear to walk you through finalizing the installation process for WordPress. Wahoo! You have officially started your blog for free! Now get to work! This is your chance to get familiar with WordPress and start setting up your website. What happens after I set up my blog? Once you have your website and blog setup it will be time to look into purchasing hosting. Personally I use SiteGround and they offer a couple different hosting options depending on your needs. Once you purchase your hosting you will need to import your files and website. Check in with customer service because they may have different database parameters that may need to be changed (like we did with Step 4) and they can help you with the import process. Learn how to set up WordPress general settings and change your site title, tagline and permalink. Thanks Tricia. I’ve always found setting up a local server to be intimidating as a non-geek, now I’m pumped to give it a try. Do you have any other articles for what to do next after setting up WordPress? Trang, I am glad you found it helpful. Yes, I have some additional tutorials that you might find helpful. Click on the Start a Blog link in the main menu and it offers links to additional tutorials related to setting up your blog. hello! I walked through all the steps carefully, however when i got to the point to paste Localhost:8888/wordpress/ into my browser . However i get an error messege saying local host refused to connect. any ideas on why i may be getting this? Therese, make sure you double check that you have everything correct (no extra spaces and the single quote and semi-colons are correct in the code). Honestly when I initially set mine up I ran into an issue and then I just ended up redoing the process again and it worked. If you are still having trouble another option for a local server is https://local.getflywheel.com/ I recently discovered them and they make it even easier to set up a local server on your computer.